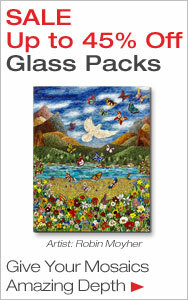 Create beautiful stained glass mosaics using art glass that you can cut to create your own unique mosaic designs. 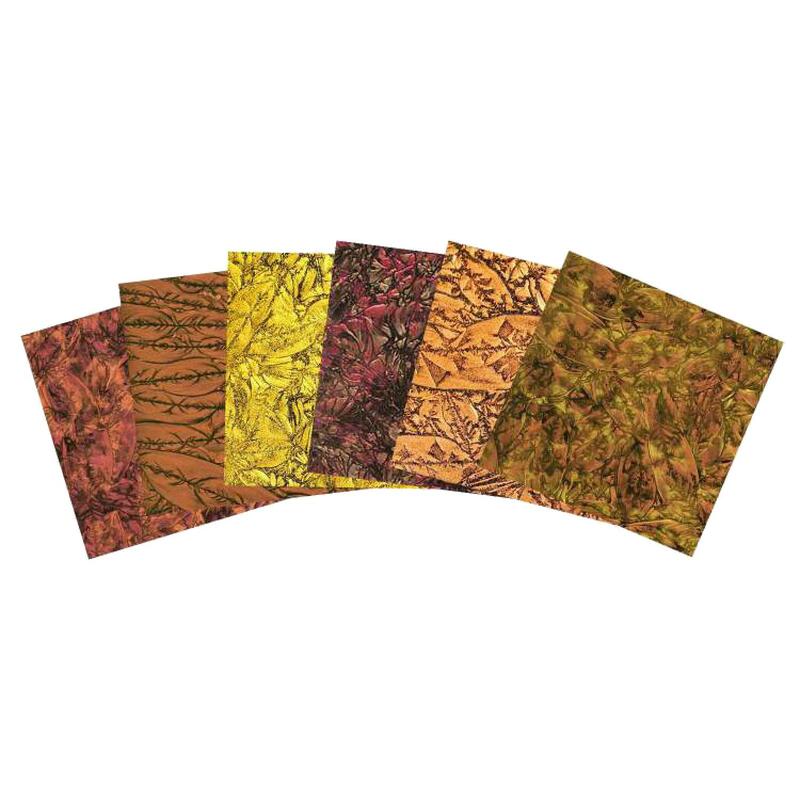 Delphi Glass artists recommend this fabulous selection of art glass for exceptional results in any mosaic project. Delphi Tip: All art glass can be used in mosaics. To see all our glass including more opaque and mirrored glass choices, please see our Stained Glass category.